This September the Worcestershire Guild will be at the Three Counties Showground from 29th-30th September. 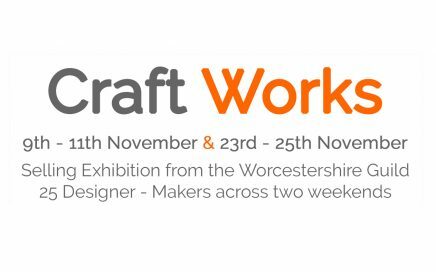 Many of our Makers will be exhibiting their craft and artwork, allowing you to purchase handmade items straight from the maker or discuss commissions. Tickets are now available please visit the Malvern Show website for more details.